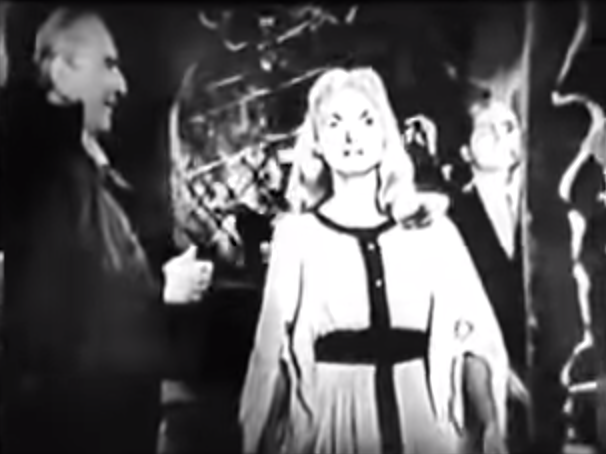 The premise of this 30-minute ABC show was that the guests were chosen in response to viewer requests. 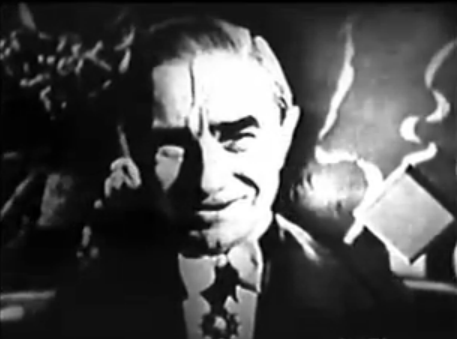 Bela Lugosi was requested by Mrs. Harriet Frazier from Springfield in Massachusetts. 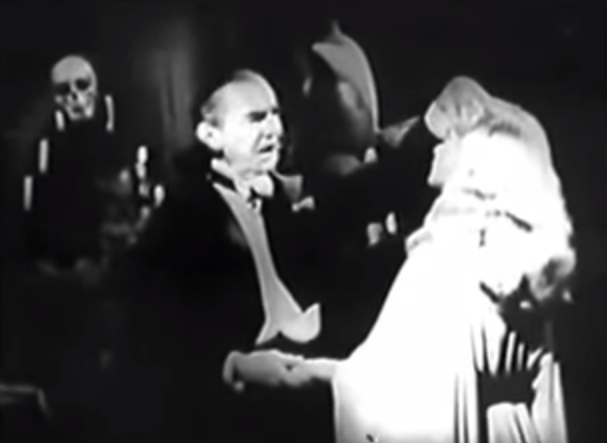 Once again appearing in full Dracula costume, he performed “the vampire bat illusion,” in which he hypnotised actress Shirley Patterson before transforming her into a vampire bat. 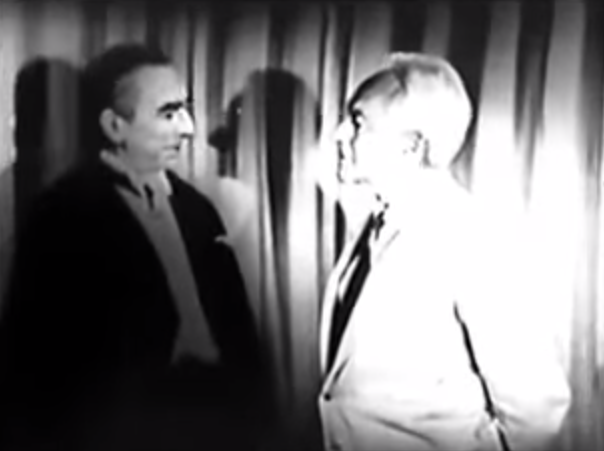 In a short interview, Lugosi told host Art Baker that he would shortly be filming The Phantom Ghoul in 3D and a television series called Dr. Acula. Neither project came to fruition. 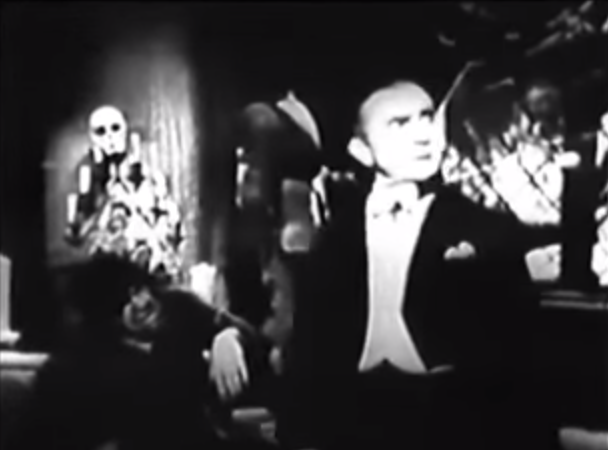 Shirley Patterson appeared in forty films, including such cult favourites as the 1943 Batman serial and, as Shawn Smith, World Without End, The Land Unknown and It! The Terror From Beyond Space. 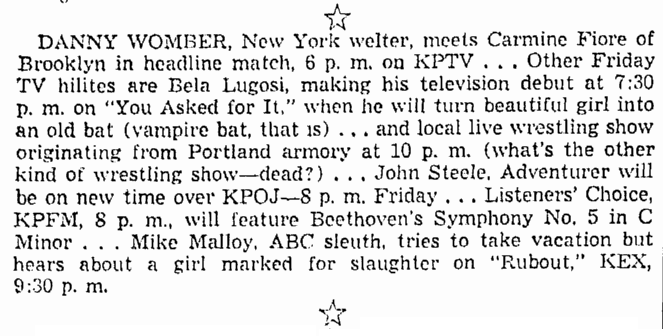 The following newspaper notices both incorrectly state that “You Asked For It marked Bela Lugosi’s TV debut.